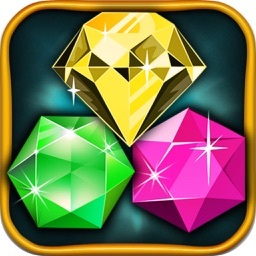 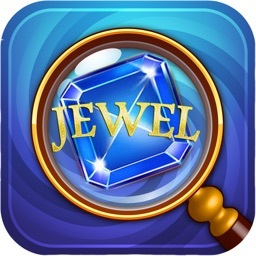 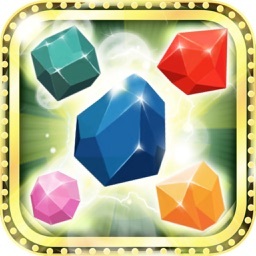 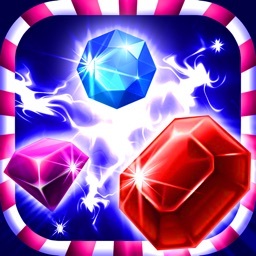 New Jewels Deluxe is a type of classical game, easily to be addictive. 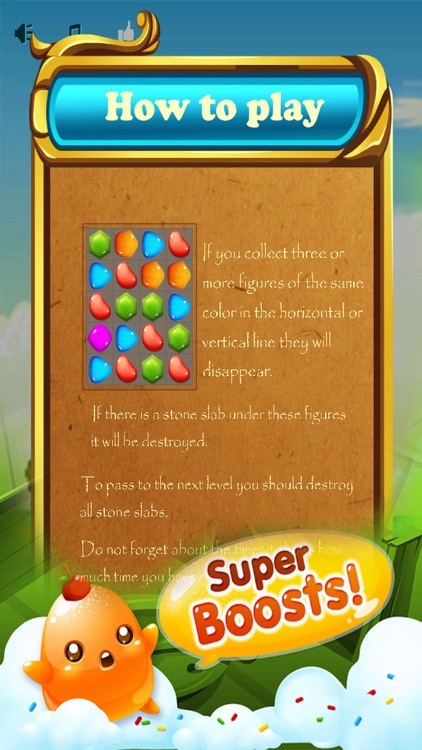 levels is a big challenge. 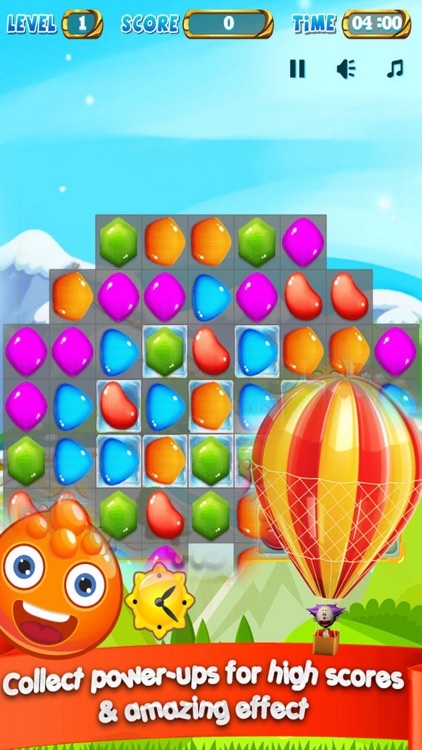 Play game with two modes: Time Mode and Arcade Mode. 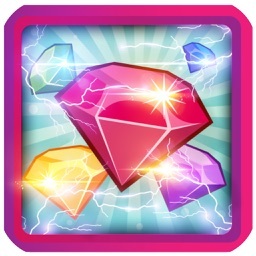 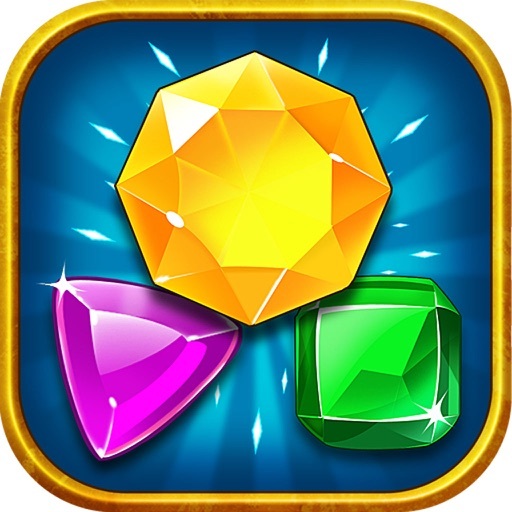 - Match 5 jewels can win the jewel's bomb and 2 lightings.